Thank you for looking my hourlie. 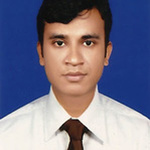 I am freelance graphic designer with a First Class honors degree in Graphic Marketing and Branding, as well as over five years corporate experience. we are TOP Seller on PPH. 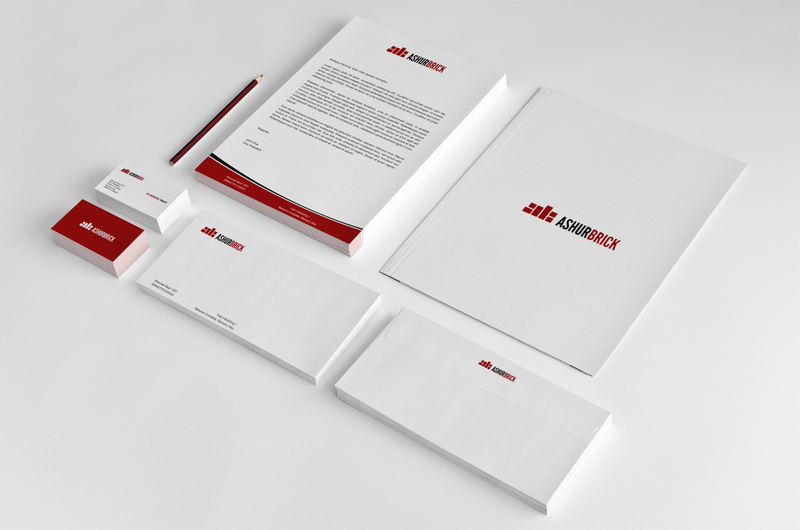 I will design an unique and professional Business Card and Letterhead design for your business . 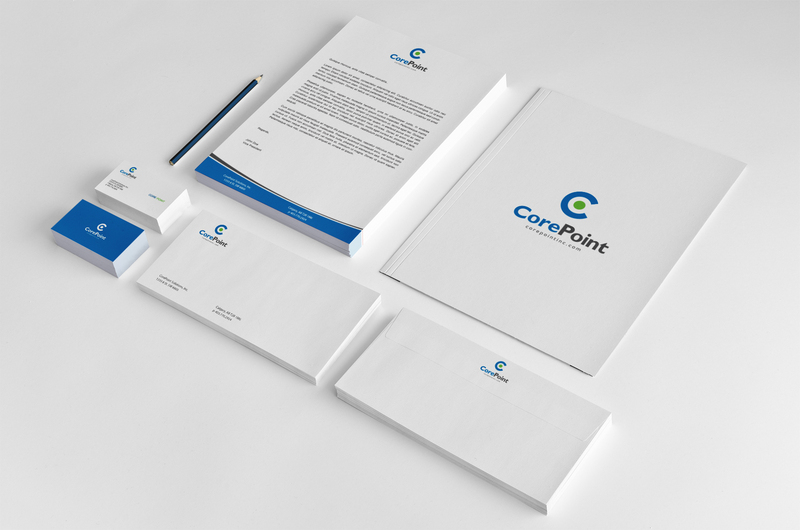 i will give you 2 concepts Business Card and Letterhead design than You will choose any one from 2 concepts and then I will send you all the source files.I always want my client satisfaction and provide timely delivery of all work. ✔ UNLIMITED original design concepts until you are 100% happy. ✔ File Formats/Final Deliverable: .AI, .EPS, .PDF, .PNG, & JPG. ✔ Designs: 100% unique/original concepts created for your need. 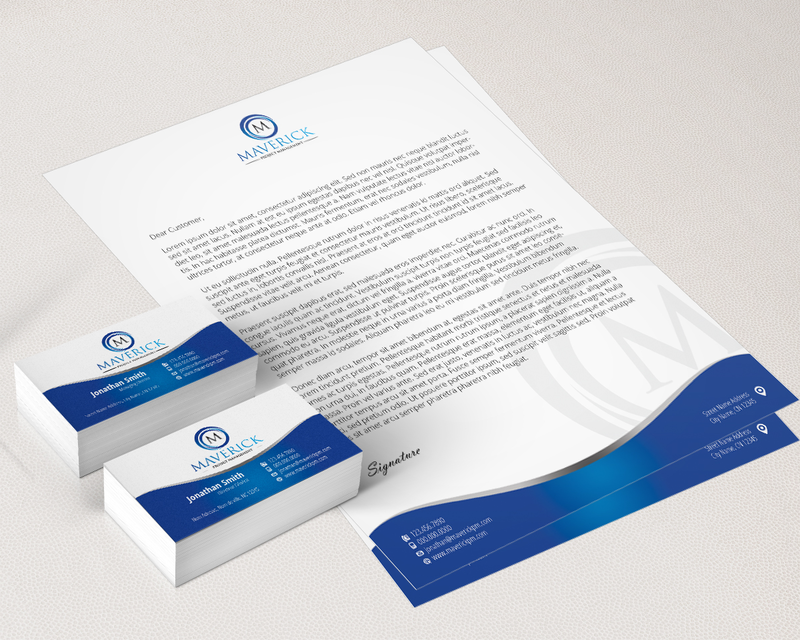 ✔ Business card design - Single or double sided - 2 design concepts with both landscape & portrait versions. 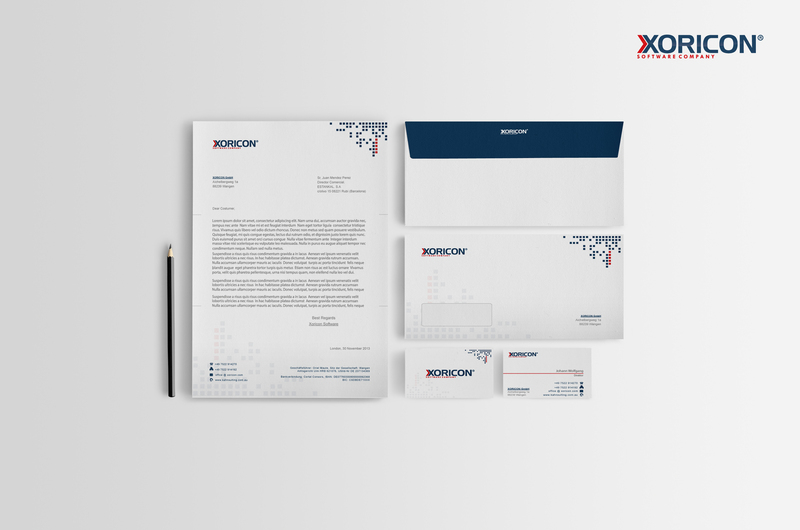 ✔ Letterhead design - 2 letterhead concepts. I will need the following details, used for your business card design.